Horse magazines let you learn all kinds of awesome things about horses. I've subscribed to as many as five at a time! Here's you'll find my list of the best ones. So much fun for younger riders! My aunt Gail used to give me a subscription and I always looked forward to it. 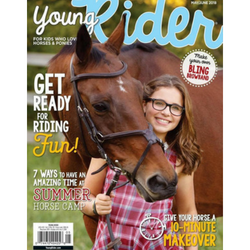 It is a bi-monthly magazine that is geared towards teens who own horses or those who take riding lessons. The magazine also features pictures of kids riding and caring for their horses. Young Rider magazine makes it fun to learn about horses. An interactive discovery magazine based on a real life rocky mountain horse, Blaze. It features fun facts and articles on horses and kids who love them. It also includes cool games and fantastic art crafts. It is ideal for young children from 8 to 14 years who are curious and interested in ponies and horses. Blaze magazine is a great way to start learning about our equine friends! This is considered the top publication of horse enthusiasts and is specially written for people who care for more than one horse. It provides hands-on horse owners with everything they need to know about horses including breed profile, the latest equine news, training solutions on English and Western riding and more. Also known as "The horse owner’s resource" is a monthly magazine dedicated to passionate horse owners. It features up-to-date information from specialists in the equine field on care and maintenance of horses. Each issue offers suggestions and solutions for training and medical issues as well as articles on how to understand and influence horses’ behavior. Features insights on the art and discipline of dressage from respected trainers, top riders and judges from all over the world. 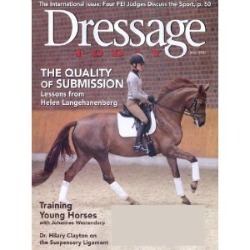 The monthly magazine covers national and international dressage events and also includes articles on how to manage and care for horses that have been trained for dressage. A magazine that features Western horseback riding. 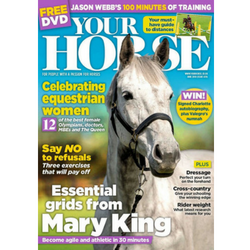 Whether you’re a beginner or a professional rider, the magazine provides essential tips and exercises that will prepare you and your horse for events and competitions. Every issue of Horse & Rider is filled with inspiring stories that encourage every reader to maximize their riding skills. 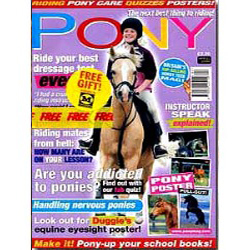 A magazine that contains articles on caring for ponies, lots of photographs and a large classified ads section. 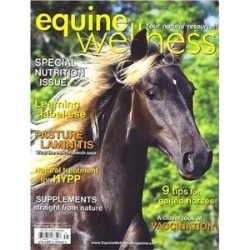 A horse magazine about breeding, raising and training horses for shows and events. It provides step-by-step training instructions, stable management tips and plans and insights from top and award-winning horsemen. This magazine provides horse lovers with resources on how to properly care for the health and overall well-being of their horses. The magazine also features articles that range from horse riding etiquette to the different kinds of horse sickness and injuries. 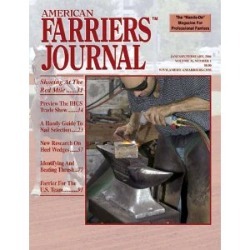 A magazine for professional Farriers, veterinarians and buyers of horse care products and services. 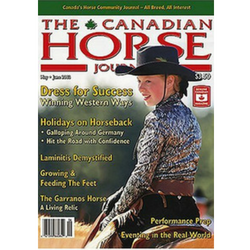 The journal also features tips on horsemanship and articles on horseshoeing and equine foot care. The perfect magazine for an individual looking to further their understanding of all aspects of the western world. 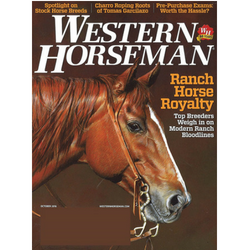 This magazine provides wonderful insight from trail riding to the rodeo world and also provides helpful insight into training western horses, equine care, and even the western lifestyle. 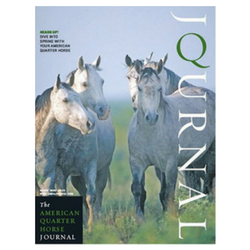 This journal covers everything surrounding the American Quarter horse. It talks about everything from breeding, to training, and health management. It also covers every aspect of the American Quarter Horse industry. This British magazine is wonderful and super well-rounded in the material is presents. It covers everything from riding tips, product reviews and everything in between. 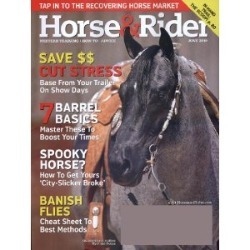 They also offer all different types of advice for horse people, from the daily life to actually riding. Plus, they share riders real life stories and experiences. 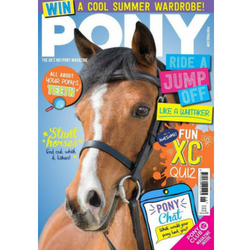 This magazine is the UK’s number one horse/pony magazine for teenagers and are a lot of fun. They have games, posters, quizzes, and more. 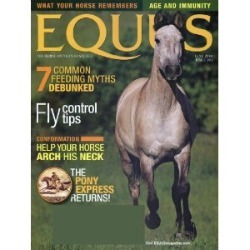 The magazine also addresses horse care and covers riding tips as well. Plus, you can check out the magazine for free before committing. Talk about a magazine that every horse person needs. No matter what barn I was at they always had the latest issue of this magazine. 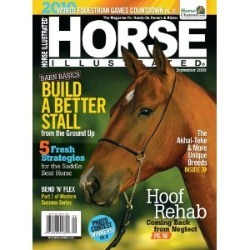 This magazine truly covers all aspects of the horse world. From the looking back to how different disciplines use to be judged and the horses and riders that were competing to today. 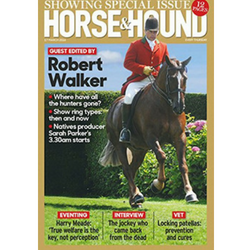 The magazine covers all disciplines and even looks at horse-related court cases. This magazine truly has it all. This magazine is extremely informative if you want to learn more about all the different aspects of the paint horse industry. It talks about the different disciplines paint horses participate in, where the breed is going, and tips on how to do your best in the discipline you are competing in. 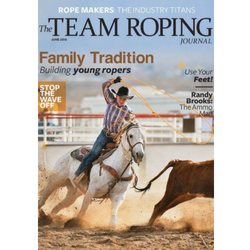 If you are interested in learning more how to become a better roper this magazine is for you. It is filled with information on the roping discipline from how to make you and your horse better to information on those in the industry. Anyone who is in the Saddlebred industry should have a subscription to this magazine. 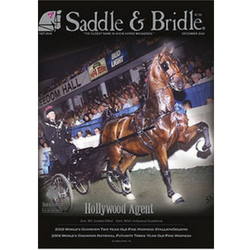 It looks at all different aspects of the Saddlebred industry as it explores the American Saddlebred bred their training and competitions, and looks at the buying and selling of Saddlebreds. If you want good information on all disciplines and how to improve you and your horse's performance in them, this magazine is the one to read. It talks about every aspect of the horse industry from general care to the different breeds and the wide range of disciplines offered. 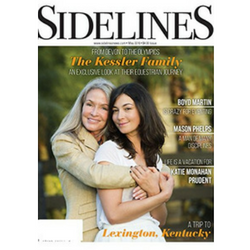 Unlike other magazines, this one focuses on the people of the horse industry exclusively. If you want to stay up-to-date on who is doing what and the influencers of today's horse industry, this is the magazine to subscribe to. 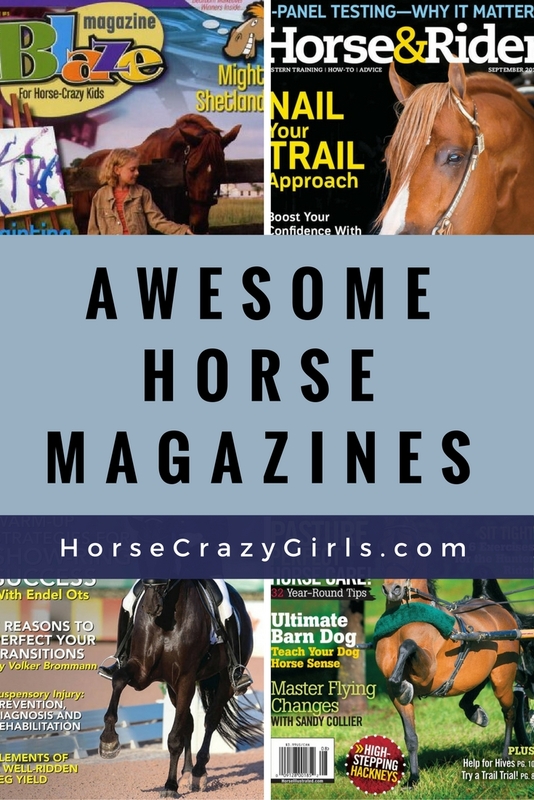 So if you're looking for a way to build up your knowledge on horses, look at pictures of gorgeous horses or just have fun, horse magazines are one of the best ways to do that.